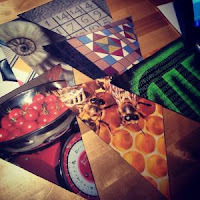 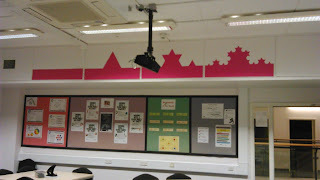 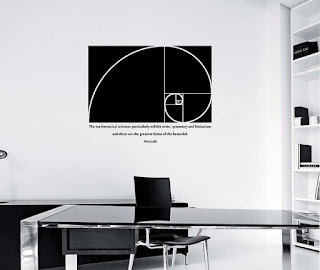 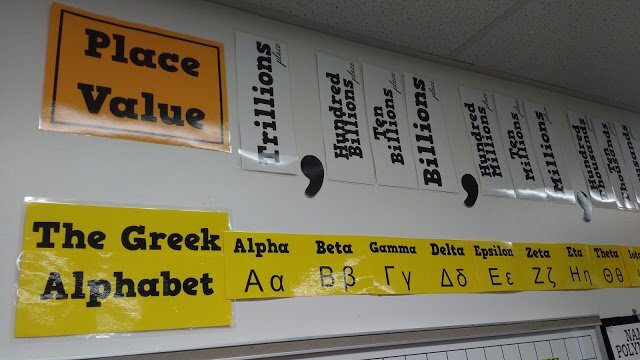 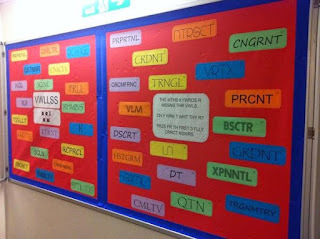 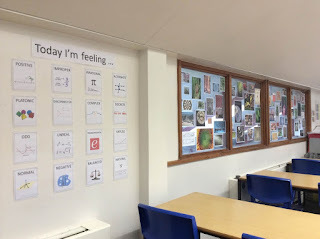 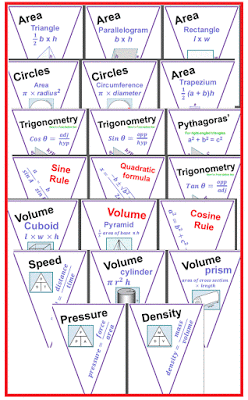 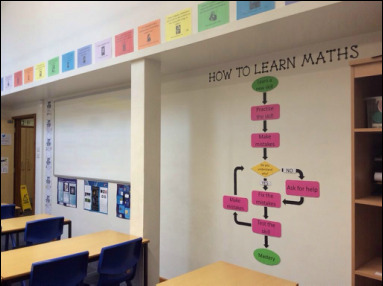 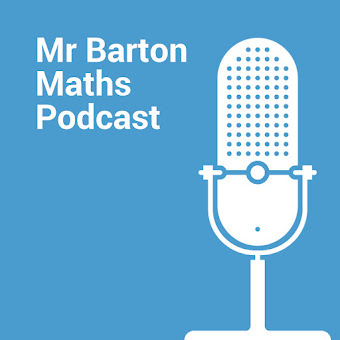 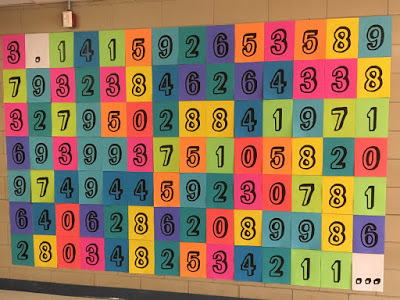 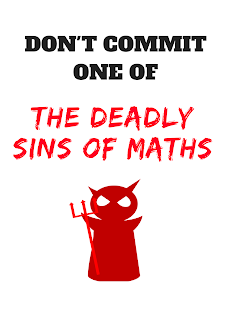 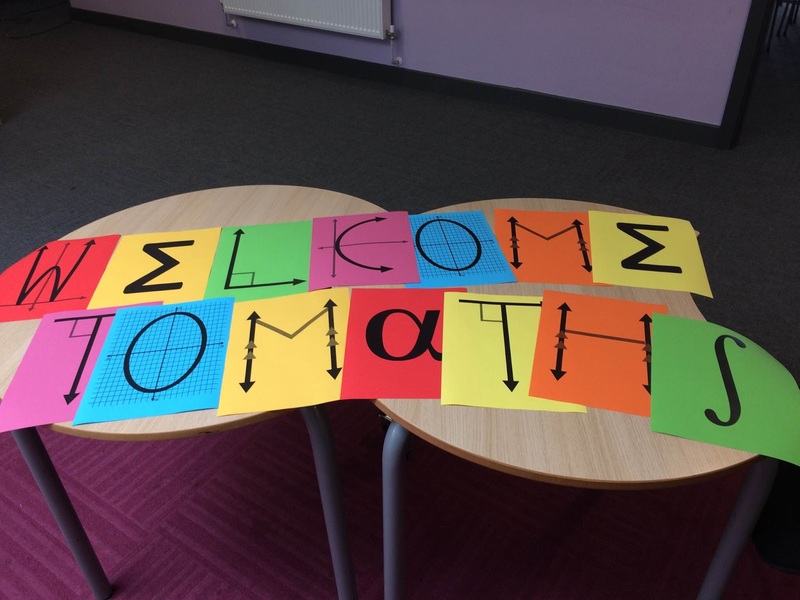 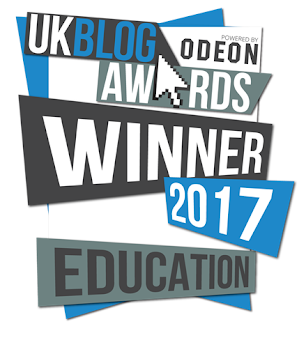 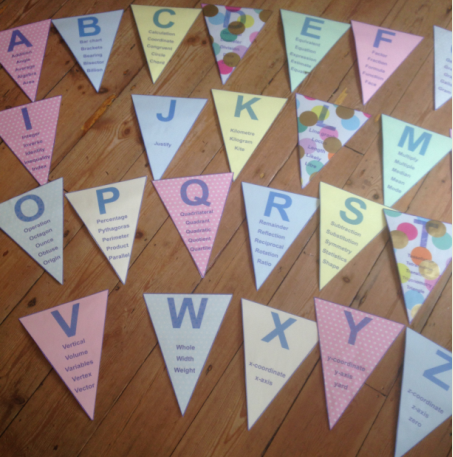 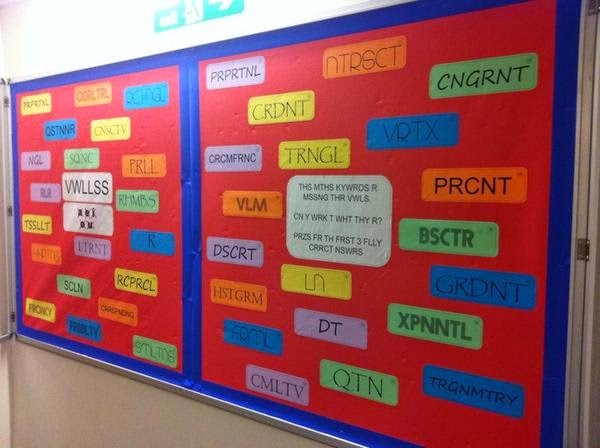 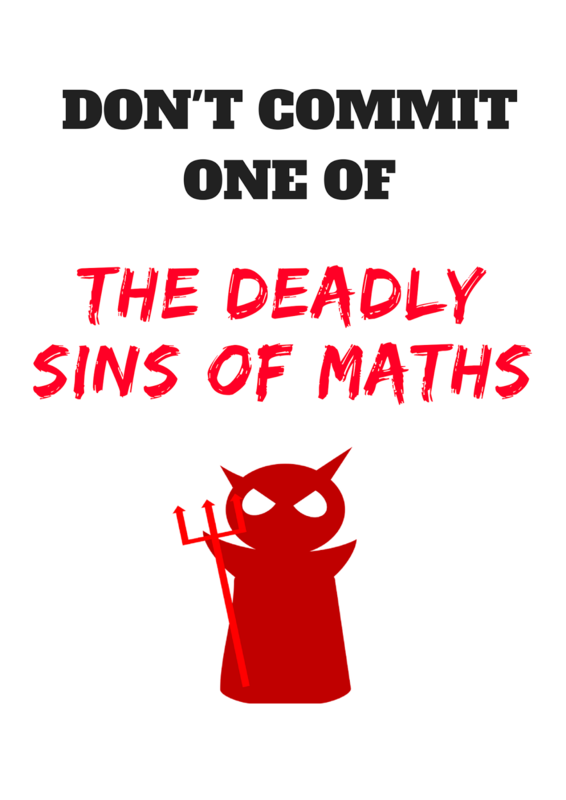 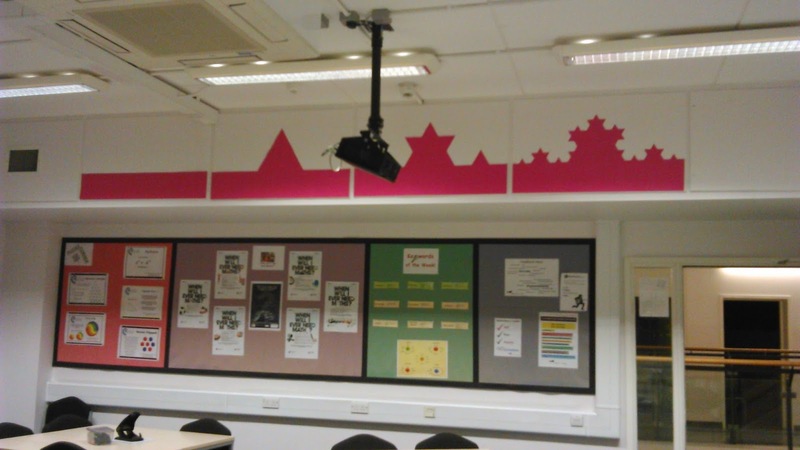 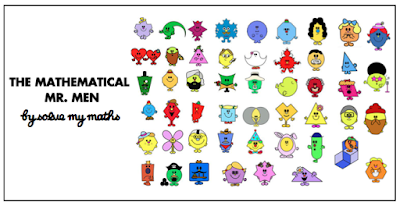 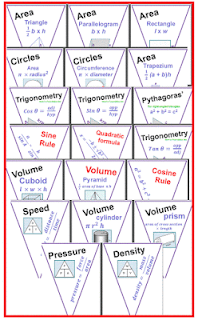 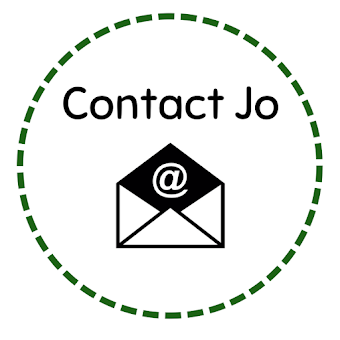 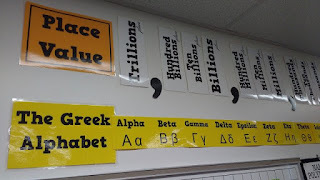 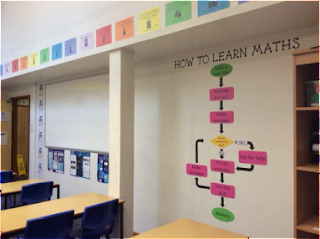 Looking for display resources for maths corridors and classrooms? 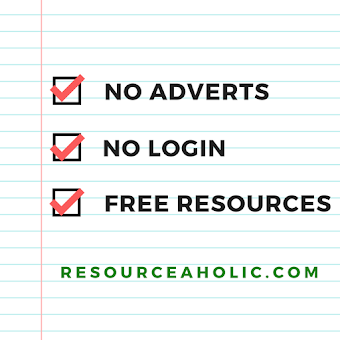 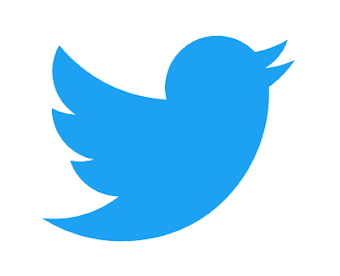 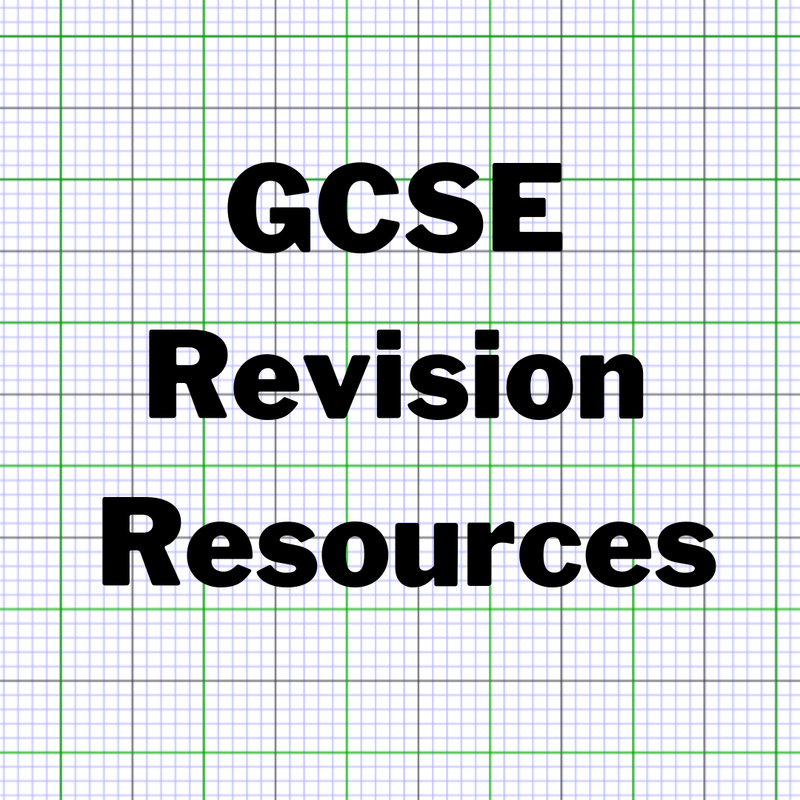 This page features links to some of my favourites. 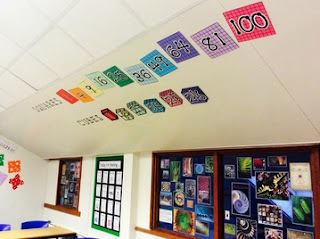 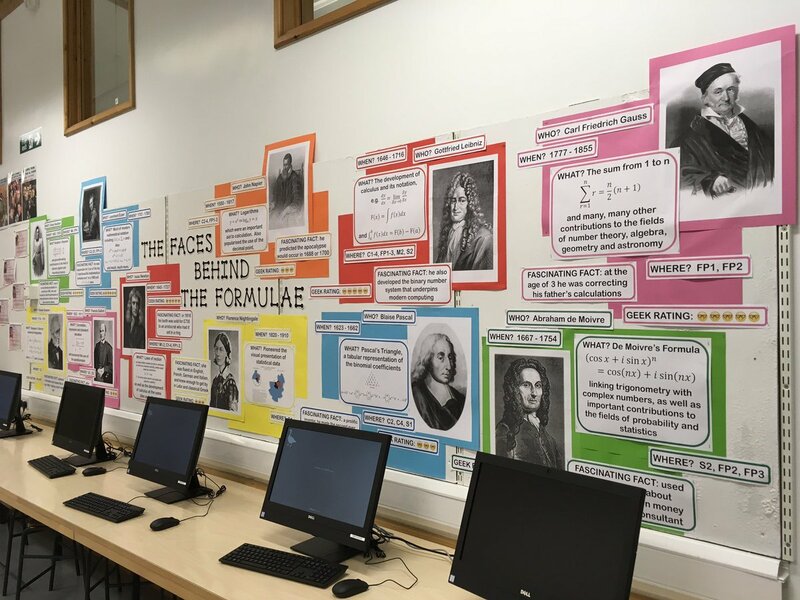 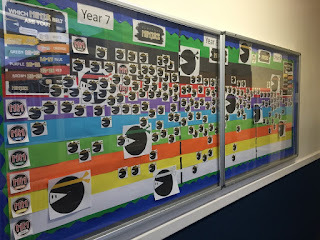 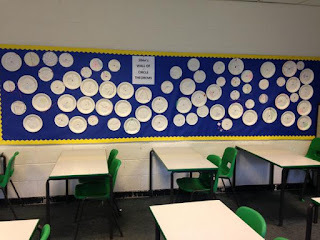 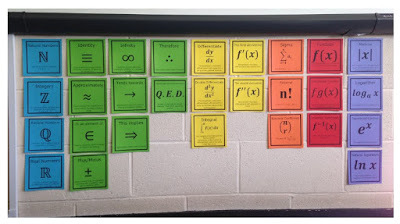 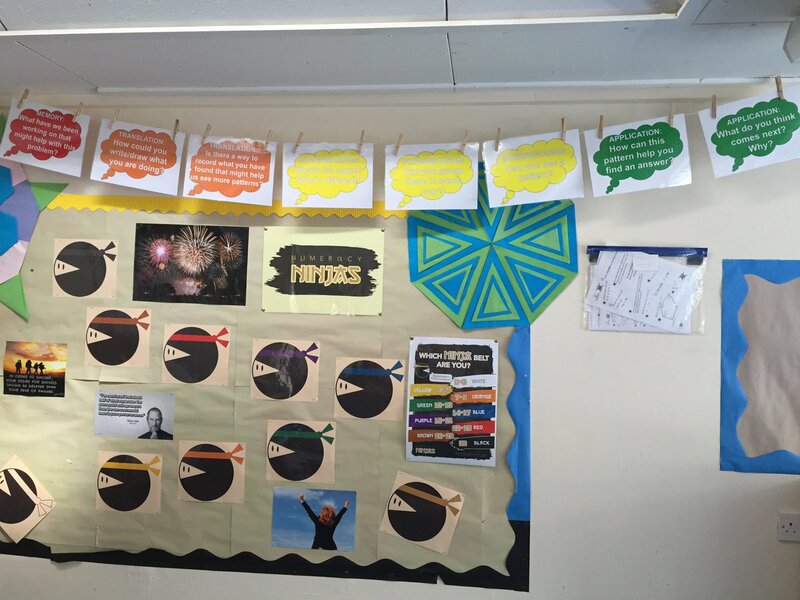 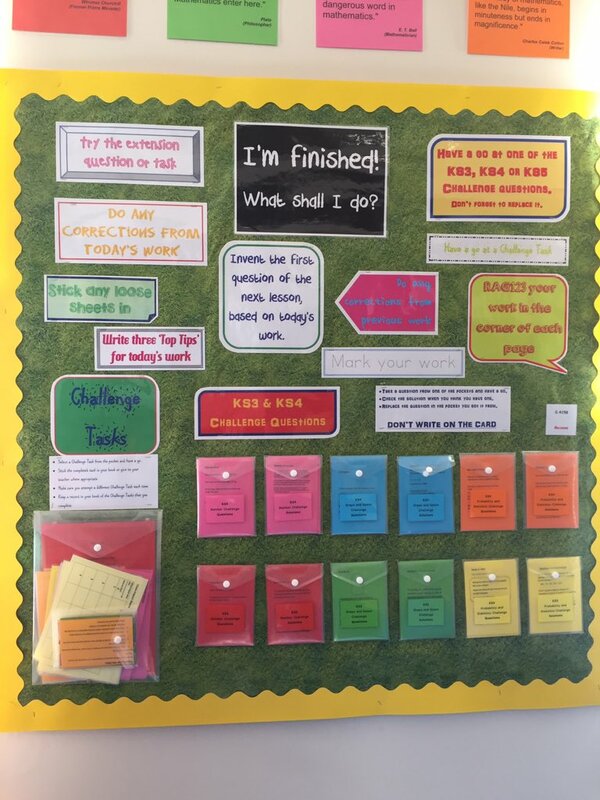 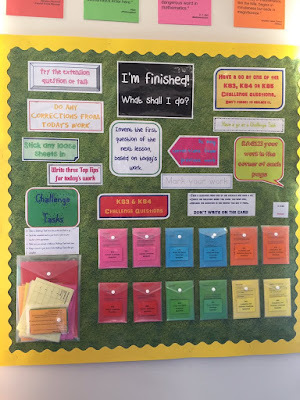 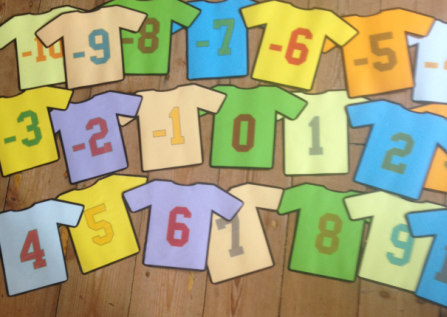 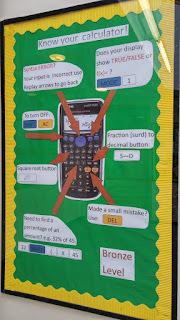 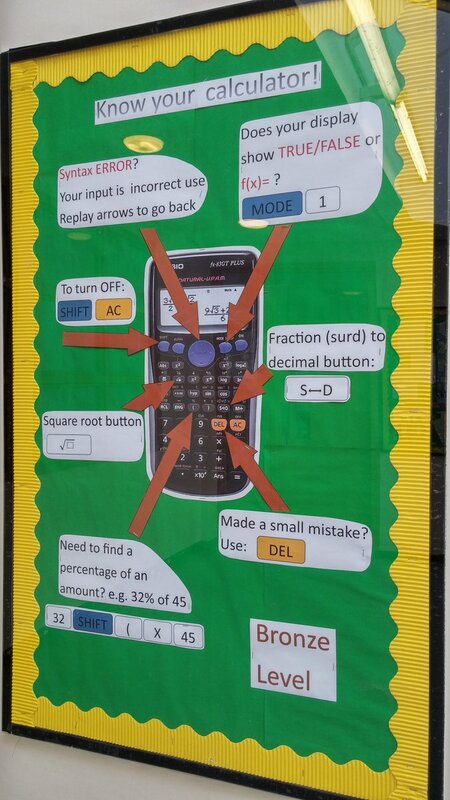 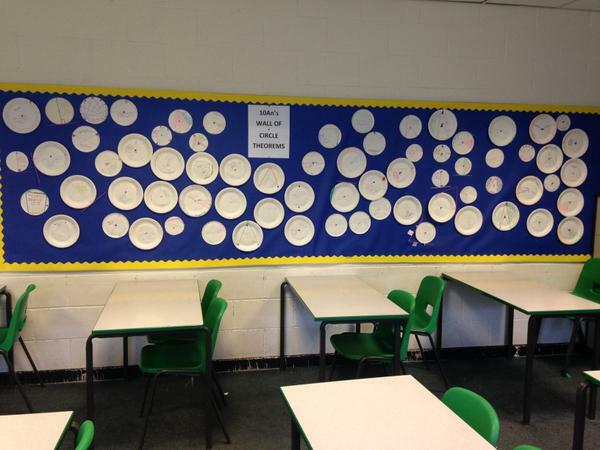 There are loads more ideas on this Displays Page at Suffolk Maths! 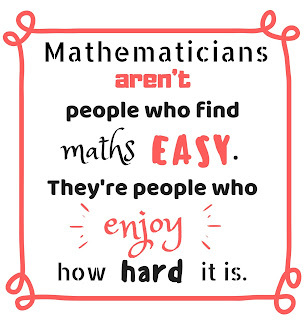 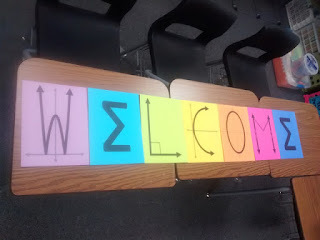 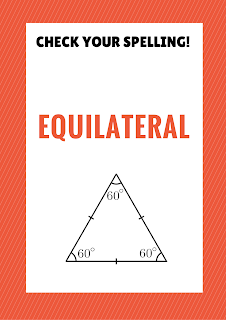 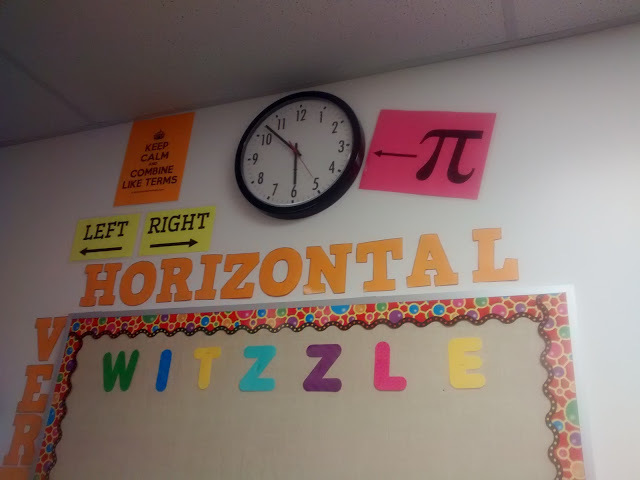 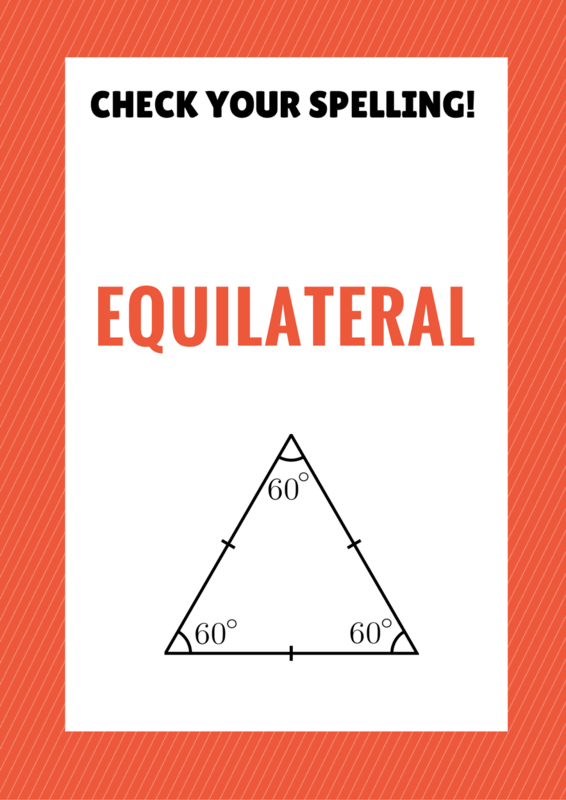 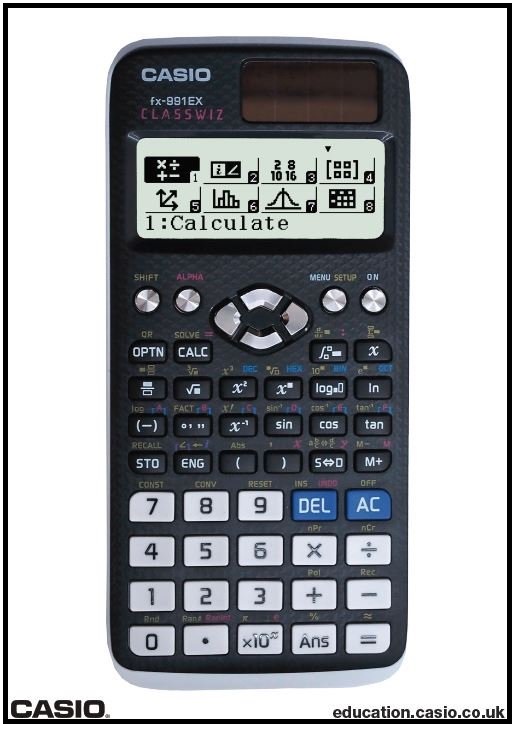 So glad I stumbled upon this - I've been trying to collect examples of some of this kind of thing for my husband's secondary maths classes but all I've been able to turn up has been a lot of American based examples from Pinterest. 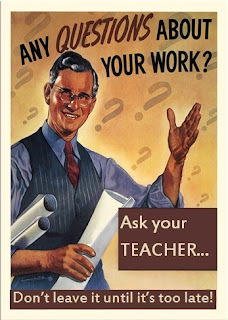 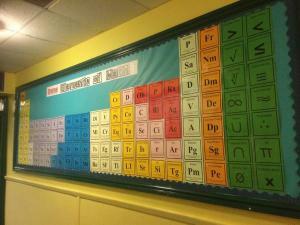 Particularly loving the periodic tables and 'keep calm' posters - great! 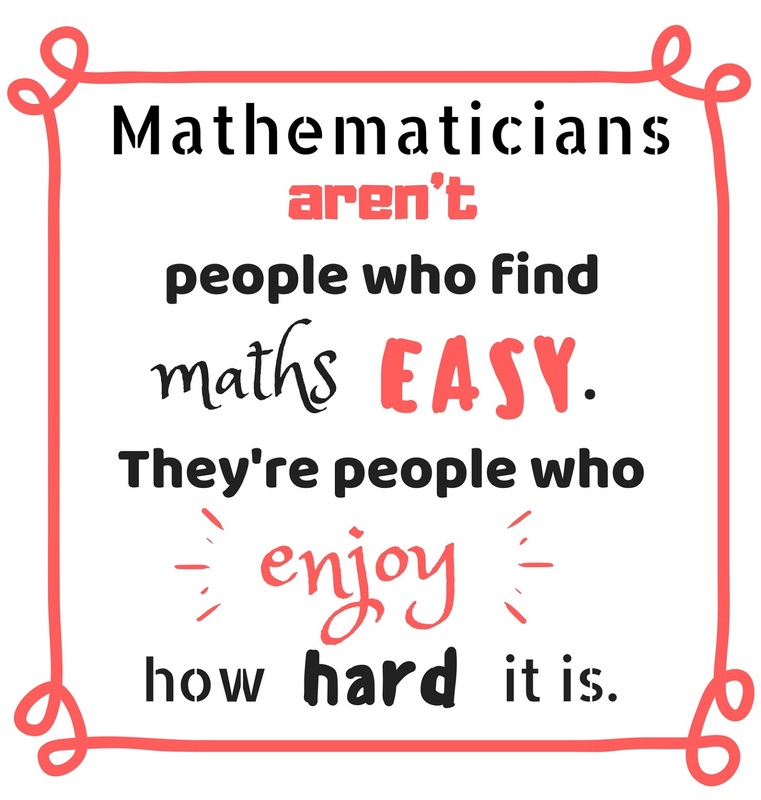 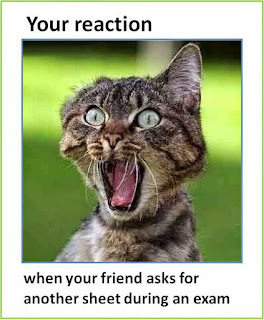 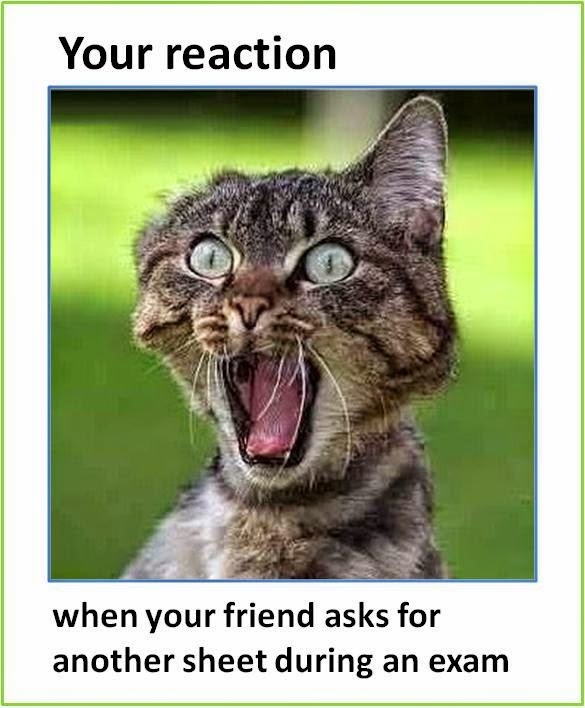 Thanks again for sharing this!